Celebrate man's other best friend—the cat—in this delightful gift book for pet lovers, feline fans, and anyone who appreciates cats and the dudes who love them. 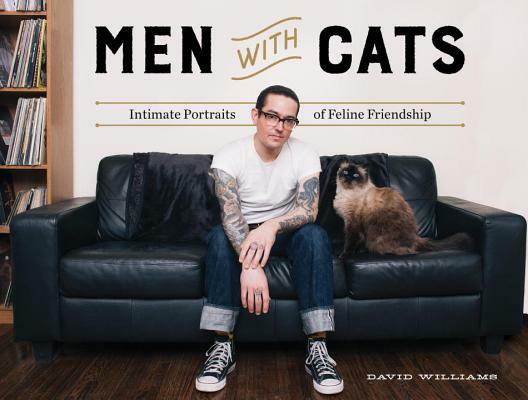 Countless books and blogs have extolled the virtues of the Cat Lady—now photographer David Williams celebrates cat-owning men and the precious kitties who have stolen their hearts. His subjects represent a cross-section of American society—musicians and artists, soldiers and CEOs, truck drivers and tattoo artists—with one very furry common denominator. These fun, fuzzy, and offbeat portraits are full of personality, and the accompanying stories share everything from “how we met” to how the cats earned their names.